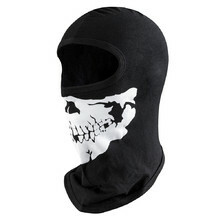 Motorcycle accessories can prove to be very important while travelling. 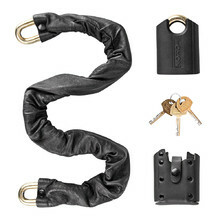 In this category, you’ll find saddlebags, nets and other products providing storage space. 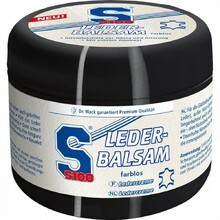 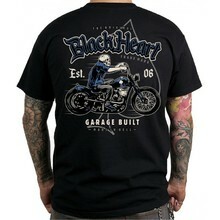 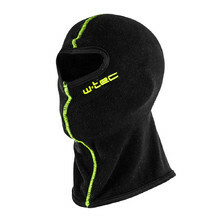 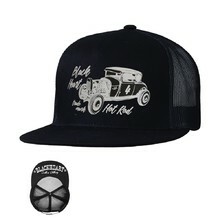 you can also find functinal clothing and balaclavas that make your ride more comfortable. 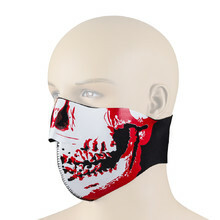 You can choose from brands such as SCOTT, Ozone, Rebelhorn, W-TEC, Techstar, Wisser or Oxford, as well as from different types and colour designs. 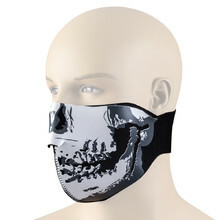 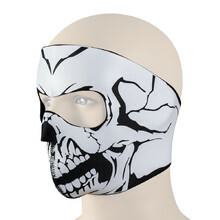 Multi-purpose protective mask, mouth and nose air vents, universal size. 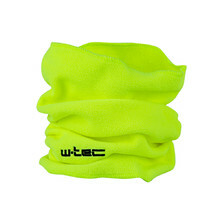 Suitable for cold weather, made of soft and warm fleece. 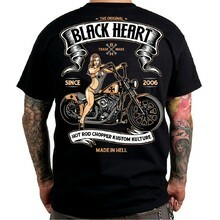 Short sleeve, round neck, stylish printing, comfortable fit. 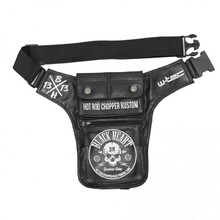 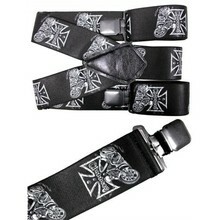 50mm wide suspenders, strong metal gripper clasps, adjustable length (120-160cm). 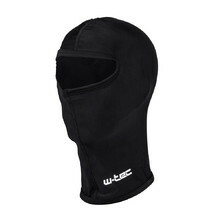 Universal moto neck-guard with face protection W-TEC. 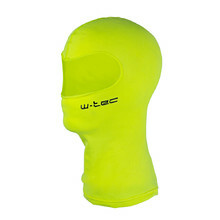 Longer collar, protects neck, head and cleavage from wind and cold, universal size. 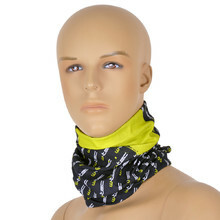 All-season multi-functional scarf, permeable material, practical use. 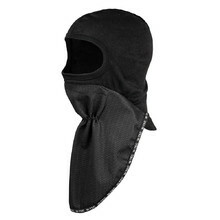 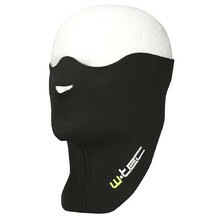 Multipurpose balaclava under helmet, elastic and functional material, universal size. 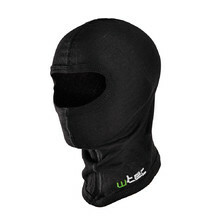 Worn under helmet, elastic, inside made of soft warm fleece, comfortable.